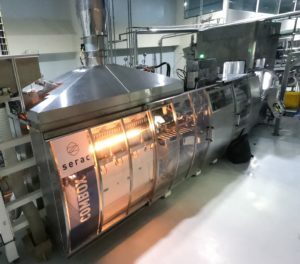 This creates a brand-new factory for fresh innovative products, says Serac. Greenfields is a loved brand throughout Southeast Asia and a leading milk supplier in Indonesia, whose success relies on high quality milk given by happy and well-fed cows in its own dairy farms. 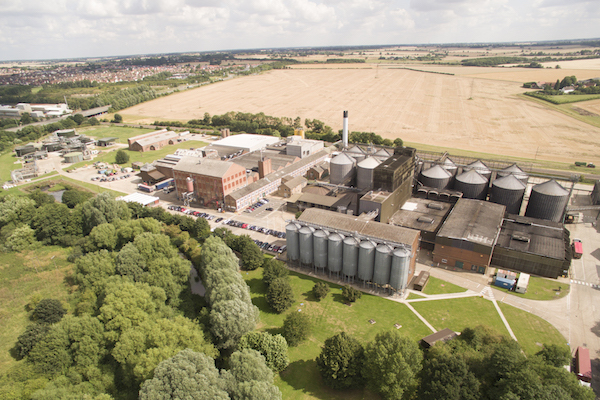 This ensures quality control from grass to glass and provides instantly recognisable fresh taste. In 2017, the company opened its second processing factory in Malang district, East Java, on 7 hectares of land, which can process up to 70 million litres of milk per year. Besides milk, the factory also produces spoonable and ready-to-drink yoghurts. The new products were launched in 2017 and 2018 respectively, offering consumers the opportunity to enjoy Greenfields’ quality all day long. 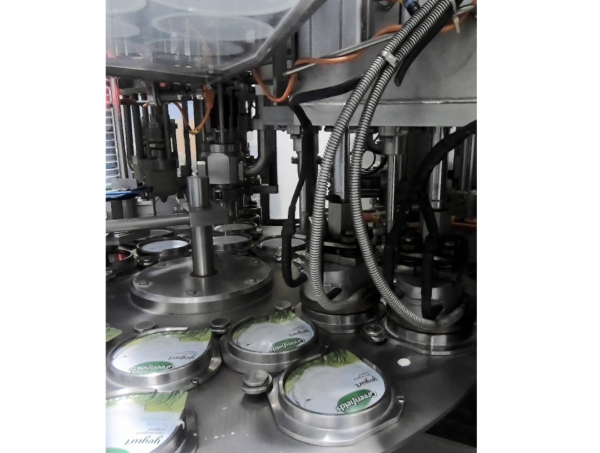 Serac, the well-known dairy packaging equipment manufacturer, provided the industrial solutions that Greenfields was looking for, supplying the two cup filling lines and the cutting-edge bottle blow-fill-cap unit used for these fresh innovative products. “Serac has proven to be a real partner with excellent cooperation and high commitment; we can rely on their dairy expertise to ensure both efficiency and quality,” says Mr. Darmanto Setyawan, Head of Manufacturing for Greenfields. The industrial challenge that Mr. Darmanto Setyawan had to take up was to prepare the new factory so that it can receive and process all the milk produced in Greenfields’ dairy farms. With tens of millions of litres expected each year for the new factory, productivity and overall line efficiency were obviously the main issue (but not the only one). In such volumes, a single drop wasted in each cup or bottle can lead to considerable product losses, which is unacceptable for any manufacturer and even less for Greenfields whose motto is “passion in every drop”. Therefore, filling accuracy and cleanliness were discriminating criteria in equipment’s choice. Lastly, Greenfields was looking for a solution that would provide extended shelf-life to its yoghurts which contain no additives nor preservatives and yet need to be delivered in many different cities across all Indonesian islands. Through its partnership with Serac, Mr. Darmanto Setyawan ticked all the boxes, thus offering Greenfields’ top-quality yoghurts the packaging lines they deserve. The efficiency and reliability of Serac’s cup fillers are appreciated by leading manufacturers around the world like Chobani, Lactalis and Nestlé. The two rotary machines used by Greenfields can handle polypropylene (PP) cups and offer a standard deviation of 0.5 percent, which results in high precision filling. Serac has also come with a cutting-edge solution for Greenfields’ latest innovation: a single block blow-fill-cap unit which produces ready-to-drink yoghurt packed in 250 ml bottles made of transparent PET. 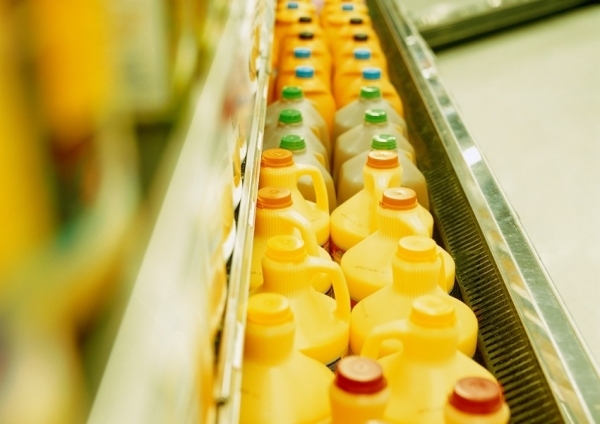 The idea of blowing the bottles inside the factory came out of a discussion on how to offer an extended shelf-life without using large quantities of chemicals that would have an impact on both the environment and production costs. The bottles are blown on-site and only need a chemical-free decontamination of the neck and cap to ensure the required hygiene level. An additional benefit of on-site blowing comes in empty packaging storage, as one can store more preforms than bottles in the same space, thus logistics are reduced and simplified. 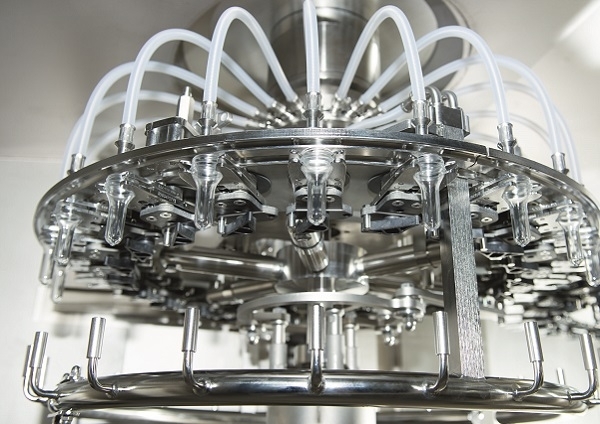 The highly hygienic filler of Serac’s Combox H2F benefits from the OEM’s know-how in the aseptic machines’ design. It perfectly meets the hygiene requirements for chilled dairy products and guarantees there will be no recontamination issue in production. 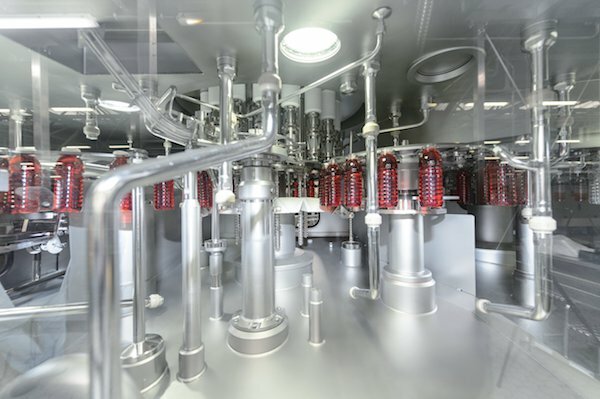 The standard Clean-In-Place (CIP) systems provided in Serac’s Combox H2F have been completed with COP/SOP (Clean/Sterilise Out of Place) to ensure the required extended shelf-life. Serac’s Combox H2F has been specially designed to meet the needs of dairy companies entering the market of PET bottles. It combines a high precision linear blowing unit, which can benefit from options such as preferential heating to blow innovative shapes, with a very accurate rotary filler using weight filling technology. Efficiency of the Combox is guaranteed by a unique, patented transfer system designed by Serac which converts the sequential motion of the linear blower into a continuous motion adapted to the rotary filler. It is associated with a special filling mode to ensure quick adjustment of the filler-capper to the blowing unit output. At the end of each production batch, both machines communicate with each other to ensure all remaining preforms in the blowing unit are used and properly filled and capped. The Combox also keeps downtime to a minimum, thanks to quick mould changeovers that require only a few minutes of one operator, simplified maintenance operations and the avoidance of production starts and stops potentially associated with accumulation systems. 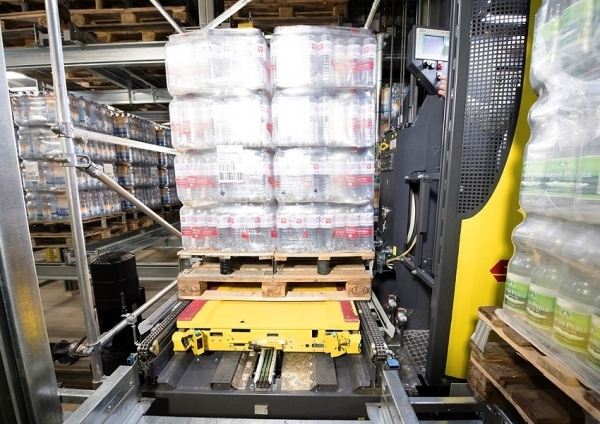 The three packaging lines supplied by Serac have been designed for today and tomorrow, with the capability to handle new cup and bottle formats if needed in the future. And Serac’s dedicated team in Indonesia remains entirely committed to Greenfields success—both companies pursue their technical and human partnership to further increase production capacity and reliability while reducing production costs with still better efficiency.